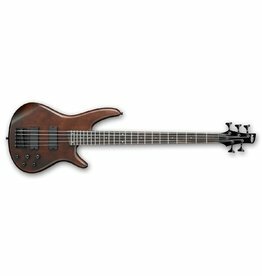 The Ibanez GSR320 gives you everything you need in a bass and at the right price. 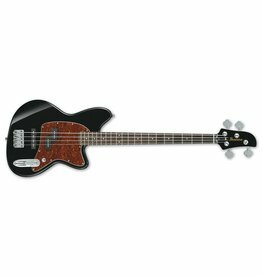 Smooth, fast neck, lightweight body, and powerful electronics. The Ibanez SR255B Bass proves that a great instrument doesn't have to cost a fortune to look good, feel good and sound great.